Yesterday, August 26 was National Dog Day – yes there really is a day dedicated to dogs. I realized that many diamond drillers, and people in general, own a dog or owned one in the past. With no disrespect to cats, dogs are considered our best friend. They have evolved from wolves to become domesticated companions, displaying an unwavering loyalty and unconditional love. WE have domesticated dogs and kept them as pets for over 12,000 years. 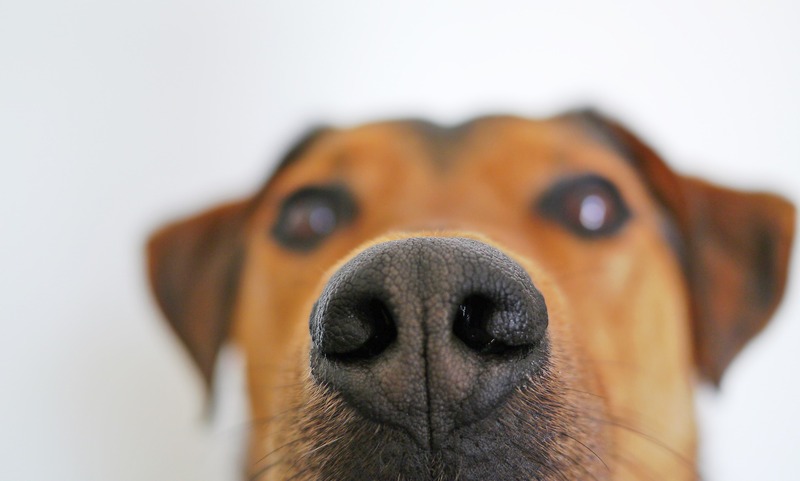 So in honour of the day, let’s look at 15 facts about dogs that you may not have known. Some people are simply mosquito magnets. In the summer months they are the ones who are endlessly bitten and around whom mosquitos seem to swarm. So if you are a diamond driller who is working on a remote job in the bush, the summer months can be a real pain if the mosquitos love you. 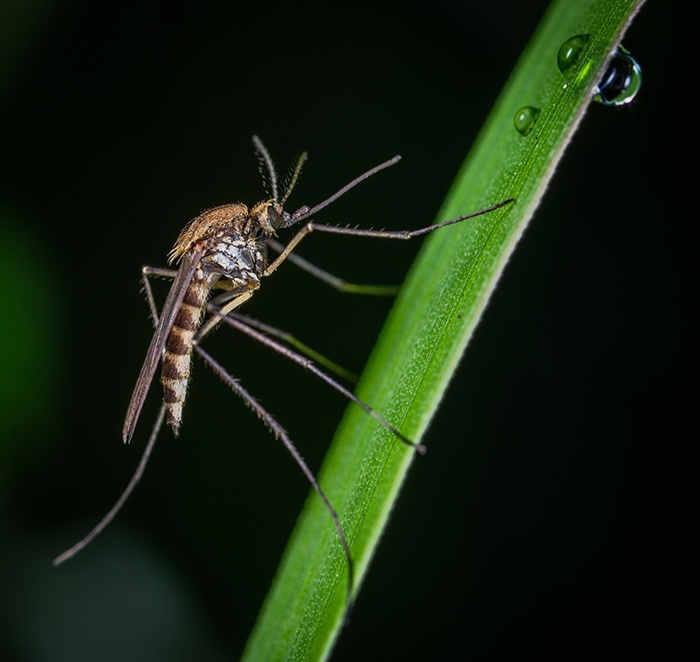 While there are many mosquito repellents are available on the market, a lot of them contain chemical ingredients that some people and children may be sensitive to. If you are sensitive to ingredients like DEET and you attract mosquitos, you may think you have to suffer through the summer. Luckily, there are some effective natural ways to keep mosquitos away. 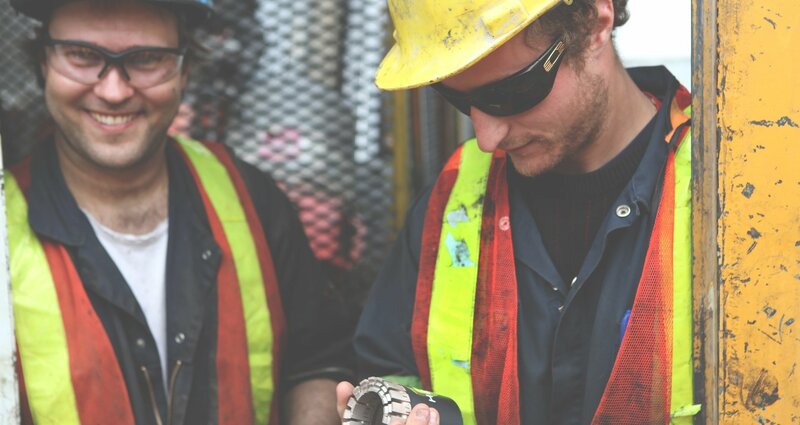 Whether you work in diamond drilling or another industry, we all face some misconceptions about our jobs. For me, it appears that when people ask what I do and I tell them I’m a diamond driller, there are always false assumptions and some confusion. Maybe it’s because it is not a well-known industry in general but I find myself repeating the same corrections. In this week’s blog, I thought it would be interesting to look at the most common myths about diamond drilling. For us guys who like to go to the gym after finishing a shift of diamond drilling, there’s nothing worse than forgetting some key grooming product that you need. 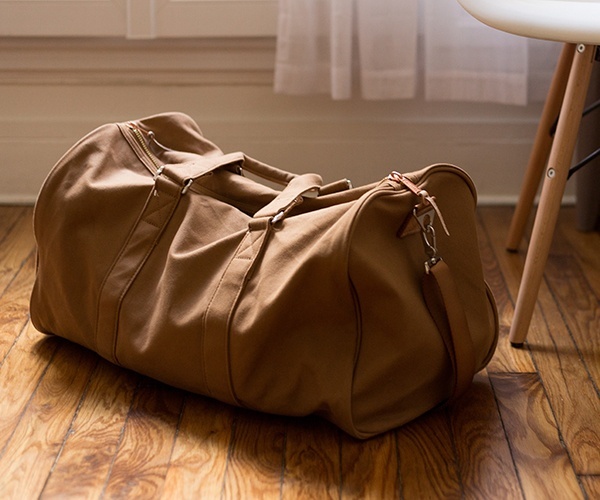 Most guys will remember their towel, gym clothes and exercise stuff, but once you’re done and ready to meet up with friends, you may have forgotten some stuff that you have at home. So here’s a nice of items you should have in your gym bag at all times. 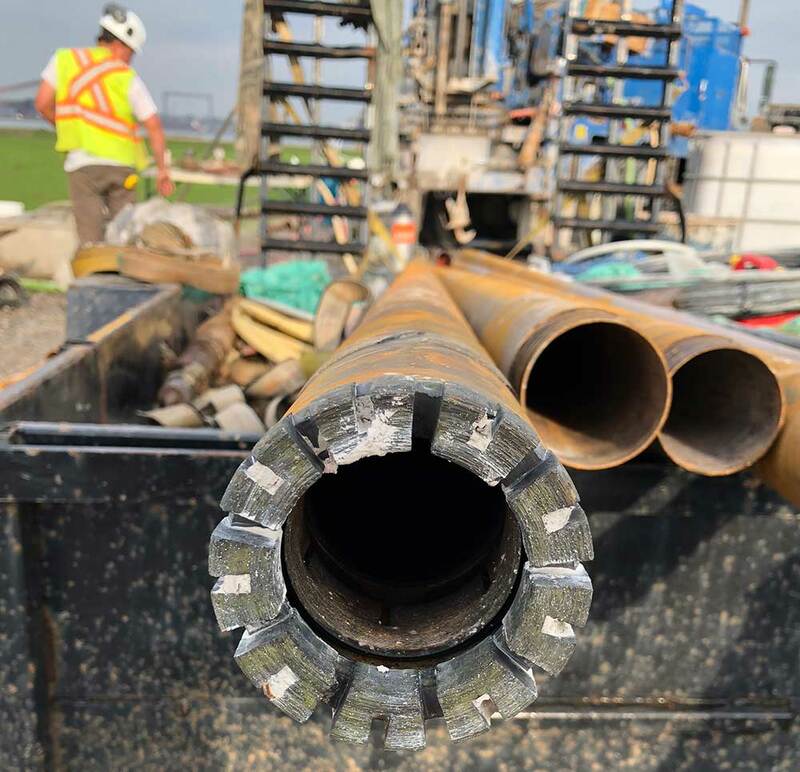 Diamond drillers are often outdoorsy guys and so we often like to write about hobbies and pastimes that you can enjoy when you are not drilling. 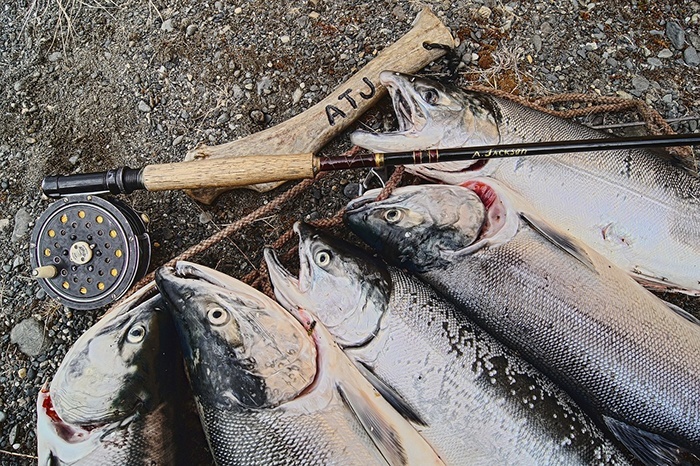 A while ago we wrote a blog on tips for salmon fishing. 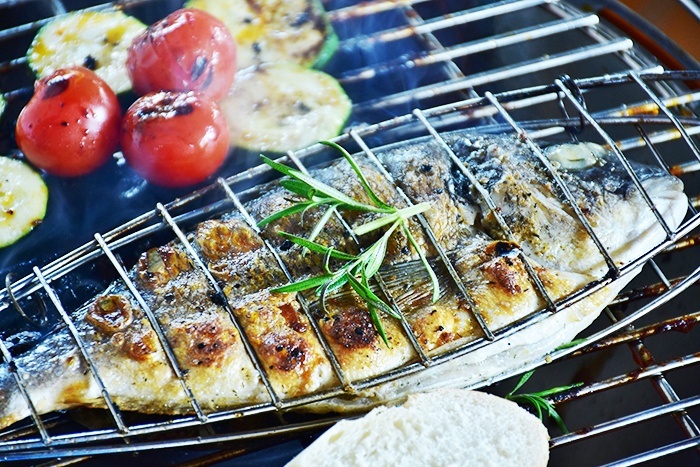 Salmon is a popular game fish and also a popular choice for eating, either fresh or smoked. The best destinations will depend on what time of the year you are planning your trip. When choosing a spot, one consideration should be how far are the fishing grounds? And you should always get a knowledgeable guide. 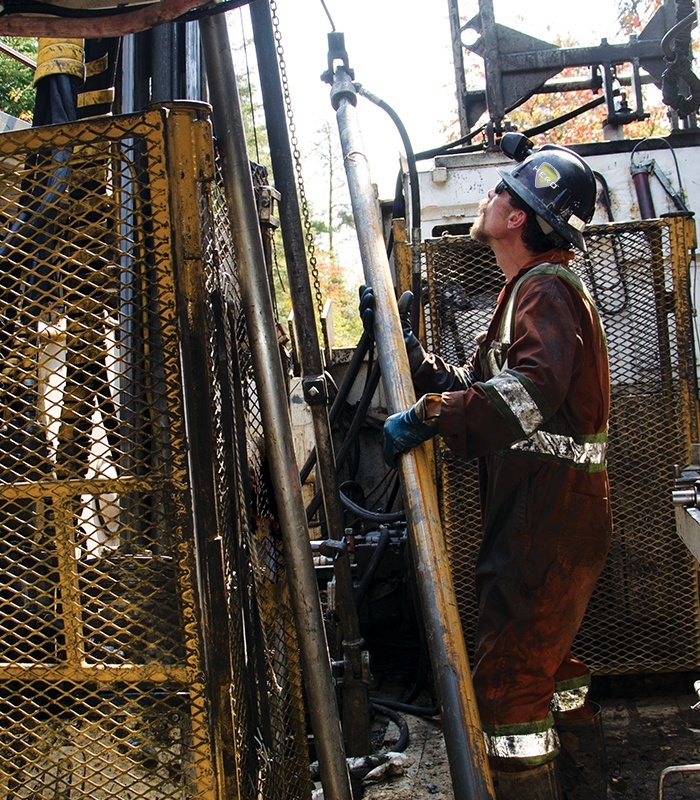 When the holidays arrive, we drillers, like everyone else are happy to have some time to unwind and not have to think about hole deviations, having to go fishing for rods or rates of penetration. 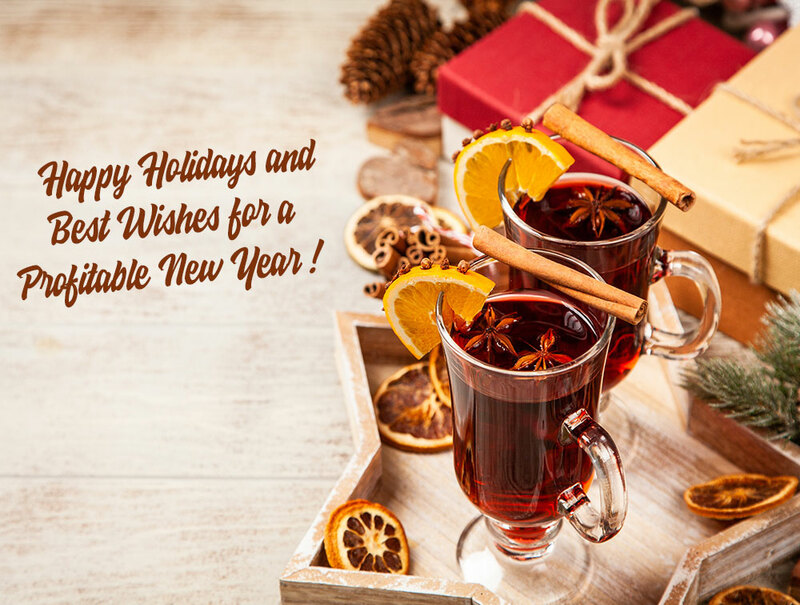 It’s a great time to kick back with friends and family and indulge in a cocktail. 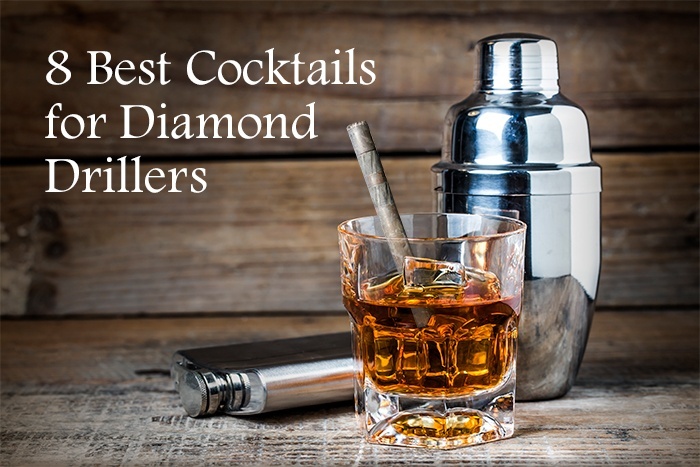 So with the holiday spirit in mind, let’s take a look at the 8 best cocktails for diamond drillers to enjoy or offer their friends. 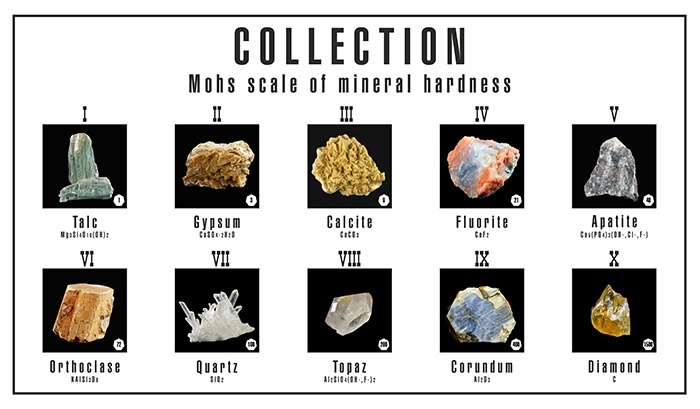 Who is Mohs and Why Did He Make a Scale? Any diamond driller worth his weight knows about Mohs scale of hardness. It is used to determine the hardness of rock. Knowing the hardness of the ground you will be drilling is really important so you can choose the right bit. There are several ways to determine the hardness and using a hardness kit or scratch test is a good option. See how to use perform a scratch test here.